Auflage 2010. Sprachen: Deutsch Englisch. 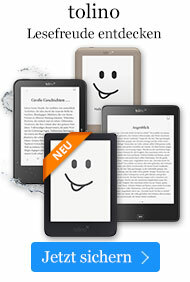 Buch € 181,99* inkl. MwSt. dimensionalanalysis,questionsofclassicaloptics,instabilitiesandlightpressure. Inviewoftherapidlygrowing eldofatoms,moleculesandclustersexposedto superstronglaser eldsweconsidereditascompulsorytodedicateanentirechapter tolaser-atominteractionandtothevariousmoderntheoreticalapproachesrelated toit. Finally,aconsistentmodelofcollisionlessabsorptionisgiven. Dependingonpersonalpreferencesthereadermaymissperhapsasectionon inertialfusion,onhighharmonicgenerationandonradiationfromtheplasma,or ontraditionalatomicandionicspectroscopy. Inviewofthespecializedliterature vii viii Preface alreadyavailableonthesubjectswethinktheself-imposedrestrictionisjusti ed. Ourreferencingpracticewasguidedbyindicatingmaterialforsupplementaryst- iesandestablishingacontinuitythroughthedecadesofresearchinthe eldrather thanbytheaimofcompleteness. Thelatternowadaysiseasilyachievablewiththe aidoftheInternet. Wehavetestedthetextwithrespecttocomprehensionandreadability. Our rst thanksgotoProf. EdithBoriefromtheForschungszentrumKarlsruhe. Shepro- readgreatpartsofthetextverycarefullyandgavevaluablecomments. Insecond placewewouldliketothankMrs. ChristineEidmannfromTheoreticalQuantum A Electronics (TQE), TU Darmstadt, for typing in LTX half of the book. We are E furtherindebtedtoProf. RudolfBockfromGSI,Darmstadt,forhelpfuldiscussions andprecioushints. Furtherthanksforhelpfuldiscussions,criticalcomments,che- ingformulasgotoDr. HerbertSchnabl,Prof. WernerScheid,Dr. RalfSchneider, Dipl. -Phys. TatjanaMuth,Dr. SteffenHain,andDr. FrancescoCeccherini. Wewant toacknowledgeexplicitlythecontinuouseffortandsupportinpreparingthe nal manuscript by Dr. Su-Ming Weng from the Insitute of Physics, CAS, China, at presentfellowoftheHumboldtFoundationatTQE. Forhisprofessionalinputto thesectiononBrillouinscatteringspecialthanksgotoDr. StefanHüllerfromEcole PolytechniqueinPalaiseau. Darmstadt,Germany PeterMulser Rostock,Germany DieterBauer Contents 1 Introductory Remarks and Overview . . . . . . . . . . . . . . . . . . . . . . . . . . . . . 1 2 The Laser Plasma: Basic Phenomena and Laws. . . . . . . . . . . . . . . . . . . . 5 2. 1 Laser-ParticleInteractionandPlasmaFormation. . . . . . . . . . . . . . . . . 6 2. 1. 1 High-PowerLaserFields. . . . . . . . . . . . . . . . . . . . . . . . . . . . 6 2. 1. 2 SingleFreeElectronintheLaserField(Nonrelativistic). . 9 2. 1. 3 CollisionalIonization,PlasmaHeating,andQuasineutrality 13 2. 2 FluidDescriptionofaPlasma. . . . . . . . . . . . . . . . . . . . . . . . . . . . . . . . . 24 2. 2. 1 Two-FluidandOne-FluidModels. . . . . . . . . . . . . . . . . . . . . 24 2. 2. 2 LinearizedMotions. . . . . . . . . . . . . . . . . . . . . . . . . . . . . . . . . 37 2. 2. 3 SimilaritySolutions. . . . . . . . . . . . . . . . . . . . . . . . . . . . . . . . 44 2. 3 LaserPlasmaDynamics. . . . . . . . . . . . . . . . . . . . . . . . . . . . . . . . . . . . . . 58 2. 3. 1 PlasmaProductionwithIntenseShortPulses . . . . . . . . . . . 60 2. 3. 2 HeatingwithLongPulsesofConstantIntensity. . . . . . . . . 63 2. 3. 3 SimilarityConsiderations. . . . . . . . . . . . . . . . . . . . . . . . . . . . 69 2. 4 SteadyStateAblation. . . . . . . . . . . . . . . . . . . . . . . . . . . . . . . . . . . . . . . . 74 2. 4. 1 TheCriticalMachNumberinaStationaryPlanarFlow. . . 75 2. 4. 2 AblativeLaserIntensity. . . . . . . . . . . . . . . . . . . . . . . . . . . . . 78 2. 4. 3 AblationPressureintheAbsenceofPro leSteepening. . . 82 References. . . . . . . . . . . . . . . . . . . . . . . . . . . . . . . . . . . . . . . . . . . . . . . . . . . . . . 85 3 Laser Light Propagation and Collisional Absorption . . . . . . . . . . . . . . . The Laser Plasma: Basic Phenomena and Laws. 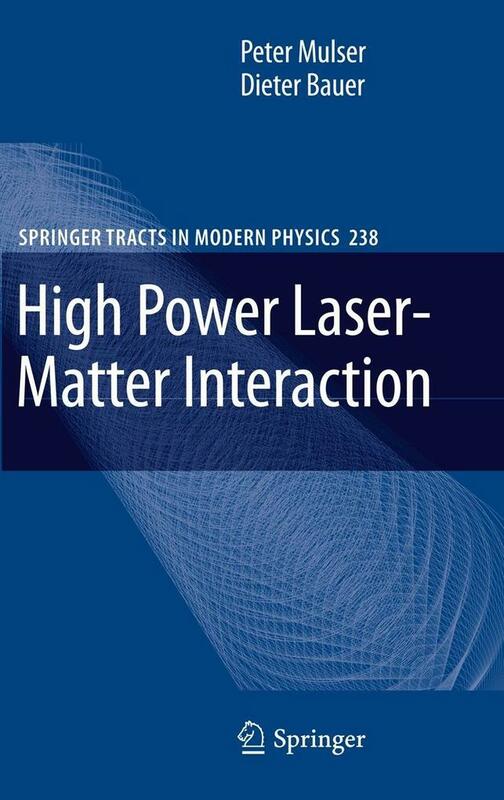 Laser Light Propagation and Collisional Absorption. The Ponderomotive Force and Nonresonant Effects.